Have you ever felt like life was just out of whack? As if you simply can’t get everything done? Consider this: the problem might be that you are focusing on trying to find “work/life” balance. In my last blog, I discussed how the idea of work/life balance is not only irrational, it’s unhealthy. We talked about a much more feasible and healthy approach, which is to integrate all of life. We discussed the “7 Fs,” which represent the various aspects of a well-rounded life. The truth is, all of us find ourselves out of balance at one point or another. It’s especially easy when we aren’t attempting true balance. When we don’t integrate all of life, we risk not being truly successful. Think of it this way: if you’re doing great at work but your family is being neglected, is that really success? Or perhaps your family is getting all of your attention but you’re not living up to your potential with friends or your work life. That too is not a picture of success. So, what happens when you find your life out of sorts? It’s important to re-focus and start working towards a life management system that involves integrating all of life’s components. Here are the steps that I’ve learned both in life and through my training as a Certified Personal Leadership Effectiveness Advisor. Before you can fix anything, you need to assess your current status. How much do you prioritize your time spent at work, and how much at home? Imagine that your life and its priorities are in a wheel. Is one part more inflated than the other? Is that making it joyful to travel along? Everything is up to you, and you have to decide what you want your life to look like. 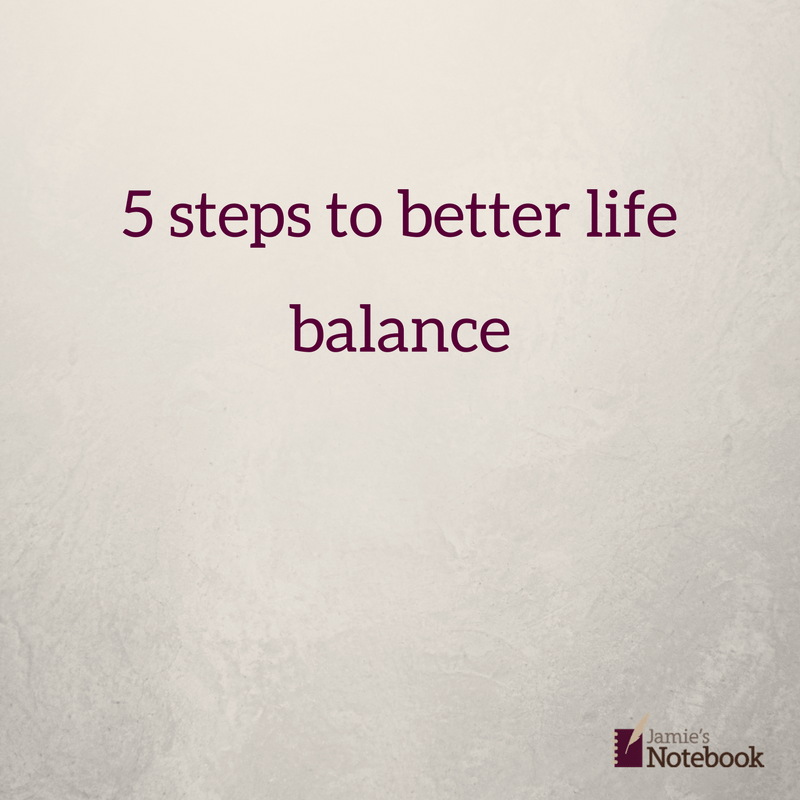 How does your balanced life look? Are you splitting your time between work, social outings, and family? Where is the “you time?” Decide how you want your life balance to look and reorder your priorities to reflect that reality. This list should consist of steps and actions that will lead you toward achieving your priorities. When making these goals, you should identify what types of life-events are causing a shift in those priorities. Keep mind that priorities in the moment will change and that’s natural and healthy. While items like family and work are likely to be an overall major priority, how much time you spend in a day with those priorities will shift. Next, you need to work on creating a schedule that reflects your life priorities. Unfortunately, (or fortunately?) this will mean learning to say no to some things. I heard once speaker and blogger Ali Worthington that it’s important to sometimes “say no so you can say yes.” Powerful message, isn’t it? Learning to say “no” is the first step toward reflecting your priorities in your day to day schedule. What will this allow you to say “yes” to? It is easy to “fall off the wagon” and let your priorities shift to reflect someone else’s priorities. You need to find or develop some kind of support/accountability system to keeping your life in balance and your priorities in mind. Do not let outside forces change your priorities if it is not what you want! Are you realizing that you’ve been trapped in the old idea of “work/life” balance and want to find a healthier way? Or perhaps you want to understand a better way to find authentic life success. Contact me today to learn how this is possible!